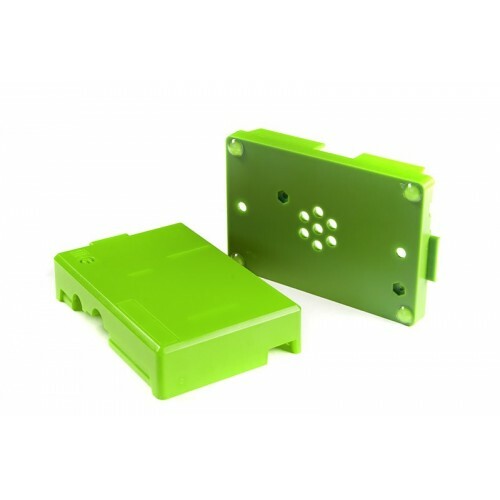 ModMyPi Cases are designed and manufactured in the United Kingdom using state of the art Injection Moulding, and all Raspberry Pi cases are made from tough, strong and durable ABS Plastic. 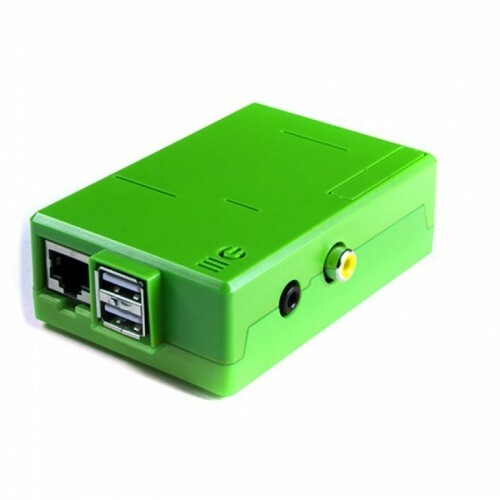 Fully Tested on the Raspberry Pi Model B.
DSI, CSI and JTAG Access Slots for Future Accessories such as the Upcoming Camera Expansion. 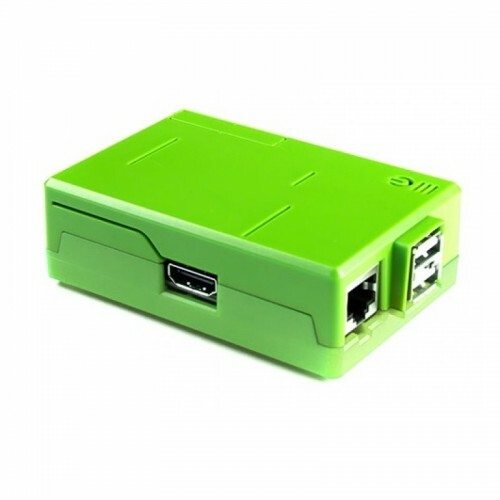 Two Part Split Raspberry Pi Case with Pinch Locking. 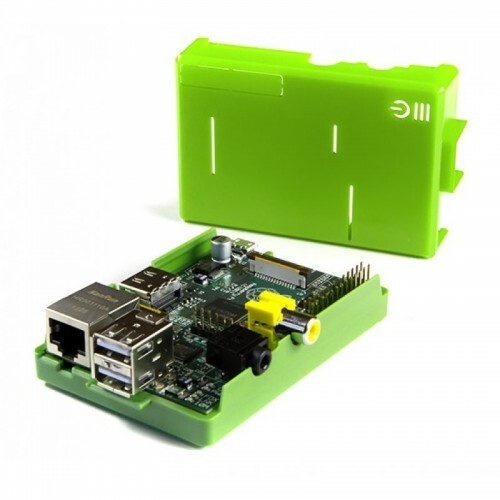 Air Vents to Keep Your Raspberry Pi Cool. Fully Enclosed and Optimised Input Component Seats. Made of Highly Robust, Drop and Splash Resistant ABS Plastic. Includes four rubber non-slip feet.